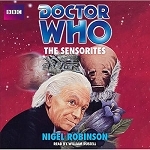 Geoffrey Beevers reads this exciting novelisation of a classic "Doctor Who" adventure. 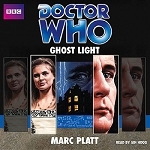 Whilst visiting the Master, who has been exiled to a luxurious castle prison on a small island, Doctor Who and Jo Grant learn that a number of ships have vanished in the area. 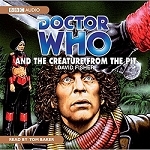 Whilst investigating these mysterious disappearances, Jo and the Doctor are attacked by a Sea-Devil, one of a submarine colony distantly related to the Silurians. 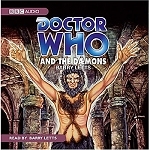 Soon they discover that the Sea-Devils plan to conquer the Earth and enslave humanity, aided and abetted by the Master. 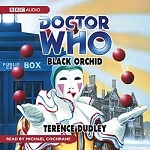 What can Doctor Who do to stop them? 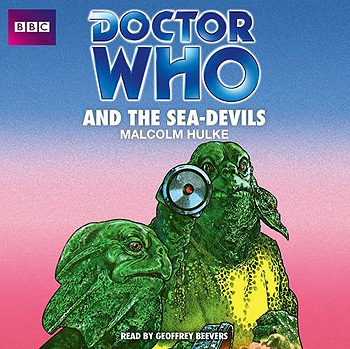 Geoffrey Beevers, who played an incarnation of the Master in the classic BBC TV series, reads Malcolm Hulke's complete and unabridged novelisation, first published by Target Books in 1974.